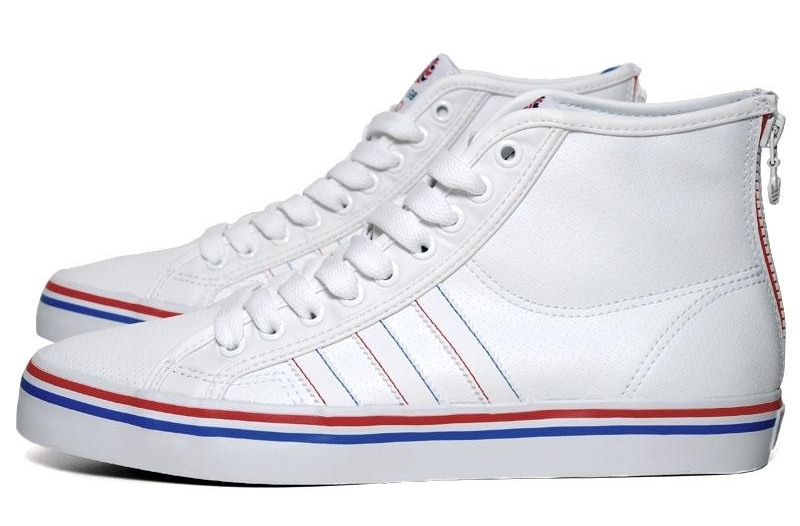 This classic old-school basketball trainer from adidas 70's library has proved to be one of Adidas' most enduring styles. 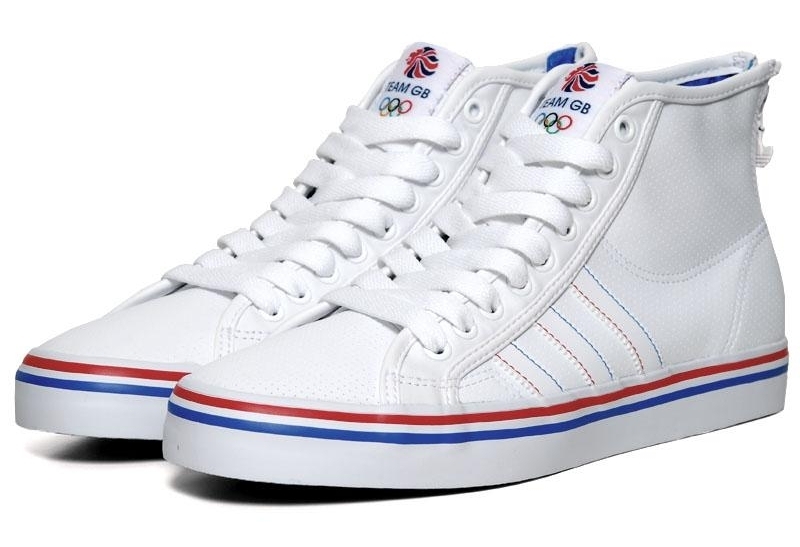 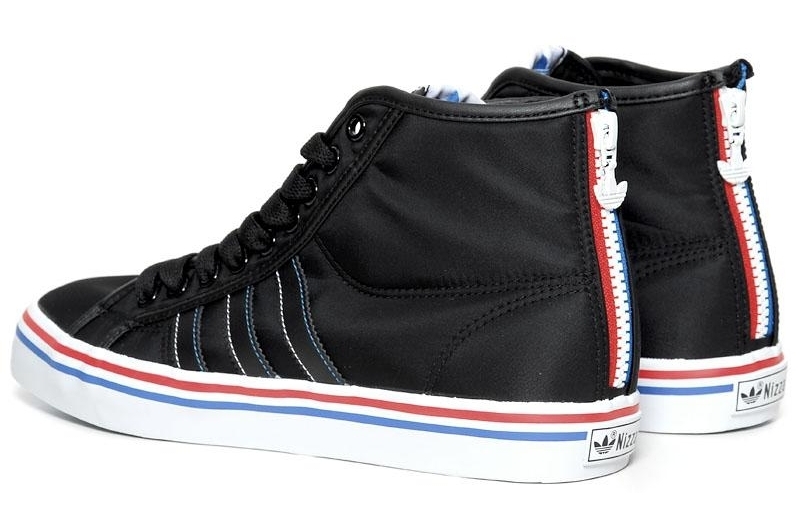 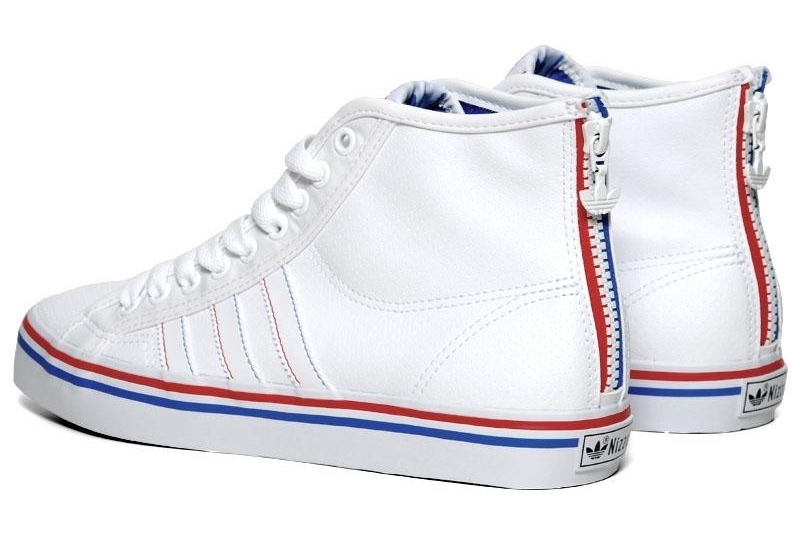 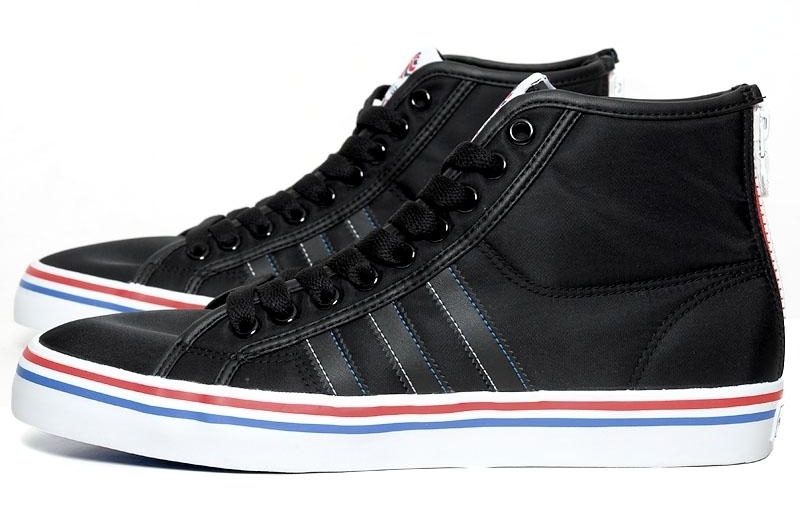 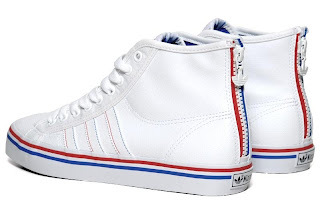 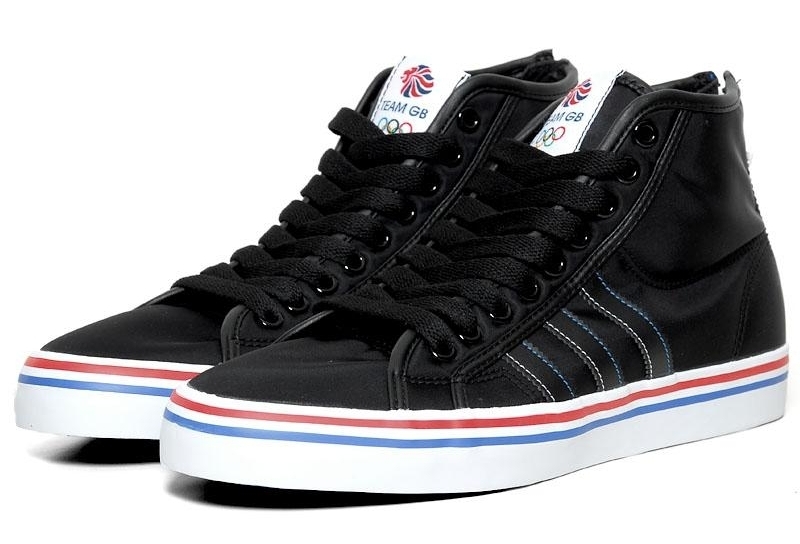 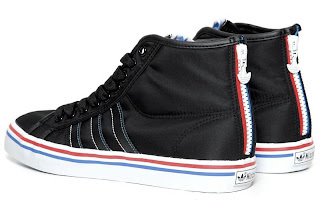 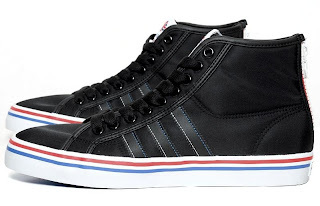 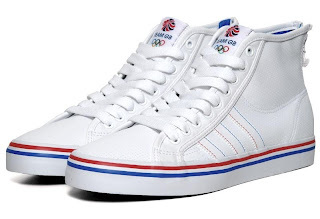 The Nizza has recently been subject to some great reworkings, it's latest being an addition to the Olympic Team GB Pack. 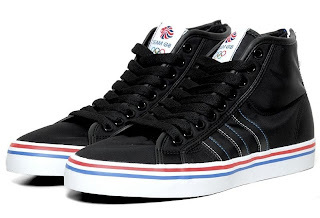 Features include a continuation of the Olmpic theme and detailing, a zip heel with Trefoil zip pull and tongue branding all available in two colourways. 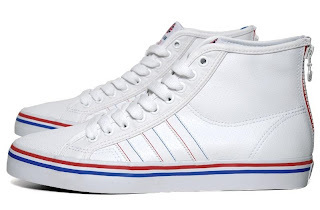 saya ingin minta izin untuk menjual kasut en.